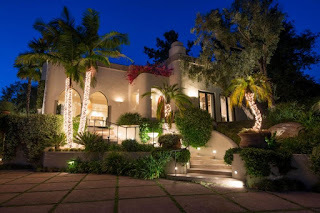 Why Don't You Buy Cher's 1970's Beverly Hills Mansion? Cher has successfully tested the water in multiple entertainment categories. Having hit their peak record sales in the early 1960s selling over 40 million records, their careers began to nose dive in the late '60s with the advent of hard rock and the surging drug culture. It wasn’t until the early '70s that they experienced a resurge in popularity with Cher's new exotic wardrobe, their hit television show, “The Sonny and Cher Comedy Hour,” and simultaneously cutting four new albums. However, with their marriage failing, Sonny and Cher divorced in 1975.